Here at Dr. Clue, treasure hunts are not the only way we use puzzles. In fact, puzzles are a great way to spice up departmental parties and networking events! Our Puzzling Networking Game is kind of like speed dating (without the awkwardness). Working in groups of four, participants solve a series of tricky puzzles, codes and ciphers — but here’s the twist: each clue has been cut into 4 pieces. Each individual person starts the game with one quarter of a puzzle. Their task is to first locate the other people in the room who have the other pieces of their puzzle, and then to solve that puzzle together with their “temporary teammates”. Once the task is completed, participants receive new puzzle pieces, find the appropriate new teammates, and form another temporary team, and so on, and so on. You want to get to know how people’s minds work? Solve a puzzle with them! 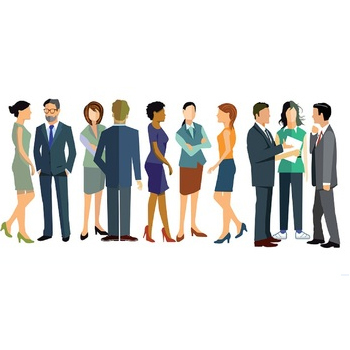 Participants get to know a large variety of people on a more personal level. $117 (plus tax). Available immediately by email download.